Our Home Sweet Home Clock reminds you of just how sweet home really is. The white rustic design looks elligant on any wall in the house. 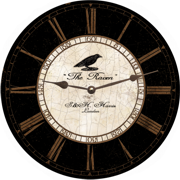 The floral artwork ties the classic look of the clock together. 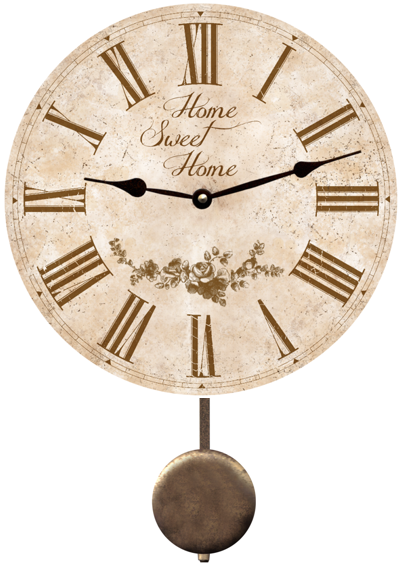 "Home Sweet Home Clock " Shown with pendulum option. Home Sweet Home Clock .